 Last May 3rd, WIVI was presented at the Global Investor Forum, an event led by Imperial College Health Partners in partnership with EIT Health, who support health innovation and business creation across the European Union. WIVI by E-Health Technical Solutions is focused on the assessment and training of visual dysfunctions with an exclusive and innovative technology. WIVI is an integrated system based on 3D visualization to detect and improve the dysfunction of binocular vision. This innovative system is meant to revolutionize the global visual healthcare, and therefore it was one of the few projects selected to be presented at the Global Investor Forum. 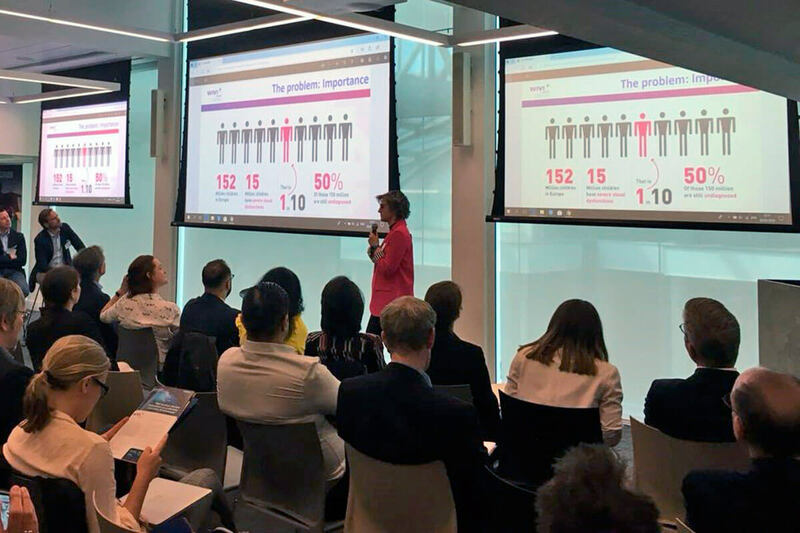 Eva García Ramos, founder and CEO of eHTS, was in charge of presenting WIVI to the attendees of the Global Investor Forum held at London’s Silicon Valley Bank. Today’s Global Investor Forum will bring together international investors and highly regarded healthcare innovator for a day of curated match-making, networking opportunities, speakers and pitches. These healthcare innovators have all previously been finalists in EIT Health Accelerator programmes and have also been selected by EIT Health and the NHS Innovation Accelerator programme as representing the best and brightest in European high-potential health entrepreneurship. The event was an excellent opportunity to meet with companies, investors and other interested parties to make new connections, and create fantastic new collaborations for improving healthcare.